Chakra Center’s Newest Contributor: Christy Patton! 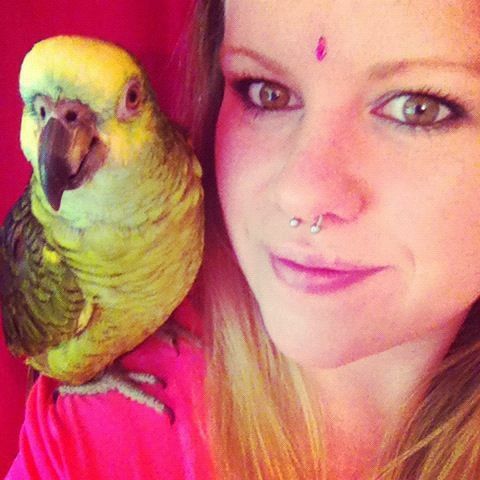 Meet Chakra Center’s newest contributor, Christy Patton! Christy is the site’s health product reviewer, and in case you haven’t had a chance to read her first review on medicinal mushrooms, (medicinal-mushrooms-christys-choicest-choices), we want to be the first to tell you that she is AMAZING ( full of information, funny, and most of all, relevant)! We are thrilled to have Christy join our growing team of talented crazies!